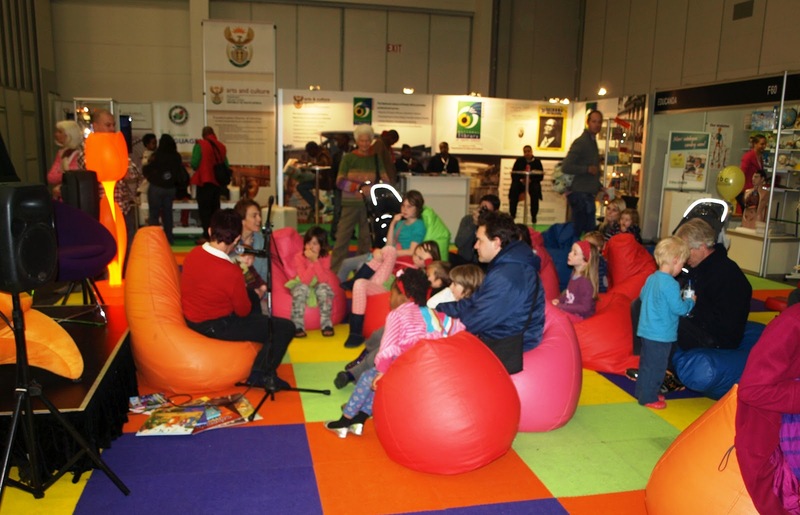 Every book worm will agree that The Cape Town Book Fair is like a treat literacy addicts- and like Christmas it comes once a year! Last year, the event was cancelled in preparation for a much improved and better return this year. When finally the doors were opened on 15 June, the three day exhibition brought the in publishing and writing. Book lovers were sure to discover something new at each turn- I know I did. 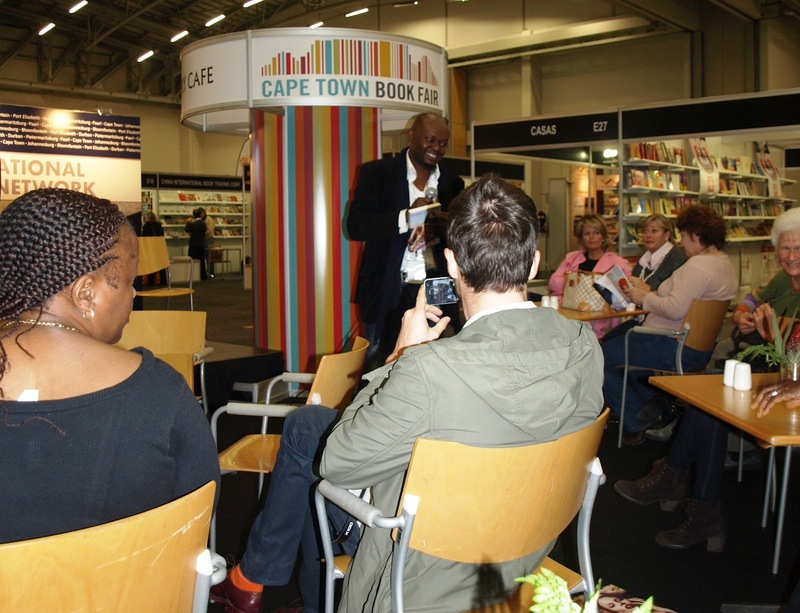 Internationally acclaimed writer and a much celebrate novelist Professor Ngugi Wa Thiong’o was among the names that intrigued many among the more matured crowed of readers. In between books launches, panel dicussions, book reading and signings, there were those random extra ordinary stories not scripted on to the book fair’s official programme. These are stories of ordinary people that make extra ordinary tales. 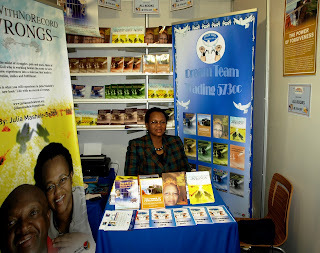 One such story that made an impact on me was of writer and publisher Julia Mashele. For Julia Mashele writing became a calling after she found herself serving a seven year jail term for a crime she didn’t commit. Only after surviving her ordeal that started with her premature marriage to escape her poverty, did she see her as beyond the normal and decided to share her experiences through her writing. Her first book “Justice Delayed is Justice Denied” was such a hit when it came out that it had to me translated into other South African languages. He other titles which chronicles her journey through life such as the “Power of Forgiveness” and “When Marriage Becomes a Struggle” were on display. Mashele whose own vernacular is Sepedi cherish the idea of writing in languages all South African can understand. The biggest problem that contributes to the low reading figures in our country, she notes, is that people don’t find stories that they can identify with in their own languages. The next chapter in her live is turning her words into a script for her own movie. 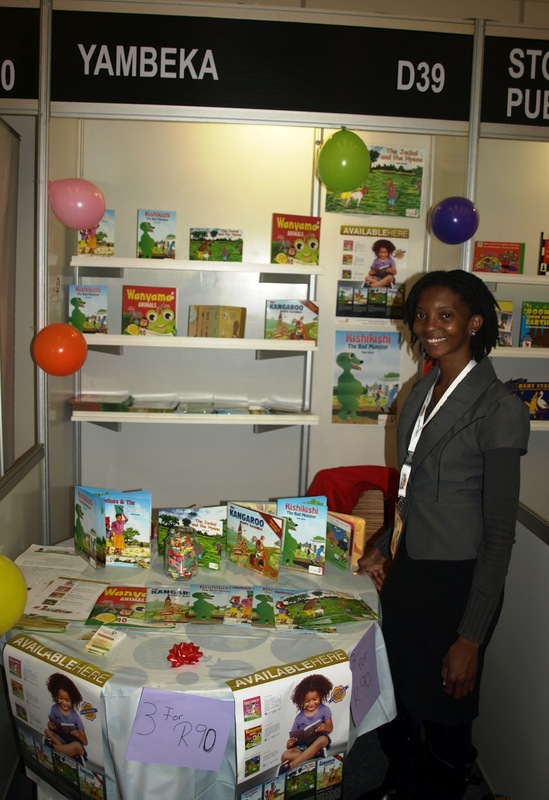 At the very far end of Julia’s stand, I discovered Yambeka who specialises in publishing children’s book. Founder Helvi Itenge-Wheeler was motivated to start her own publishing company when she moved to America to complete her studies. Even in the West where most people are content with English as the medium of communication, Helvi was determined that her children get educated in her native Namibian language ,Oshiwambo. This mother then started creating kiddies books usings resources that were available around her to get around that challenge of not finding books in her original language. It was in July 2009 when Helvi and her family moved to Kenya that Yambeka Children took anther turn. Helvie says she decided to write a book in Swahili for children when she struggled to find one at book stores. Consultations with Swahili speakers resulted in“Baby’s 1st Kiswahili Book” being written and published . Today Yambeka is an independent publishing house that brings work of other writers of children’s books in English and other African languages, like Swahili. Yambeka Children spoke well to the theme of this year’s event which placed emphasis on encouraging reading among children. Very encouraging throughout the exhibition was the presence of miniature book clubs made up of children, some as young as two. 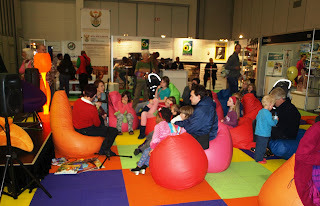 The Children’s Zone was specially designated for story reading and book discussions by young people to their peers. Putting fund back into reading was nine year old twins Yavudiya and Sonal Ranjith with launch of their book Double Trouble. Mkuki Na Nyota Publishers provided African consciousness reads through junior dedicated literary on African subjects like the first President of an independent Ghana Kwame Nkrumah. 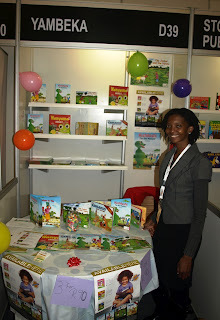 Their stand boasted a collection of kiddies stories based on African myths and tales. The two days that I attended the book fair was barely enough to take it all in, but I gathered enough motivation to never sit with my stories- especially if they can get even a single person to read.